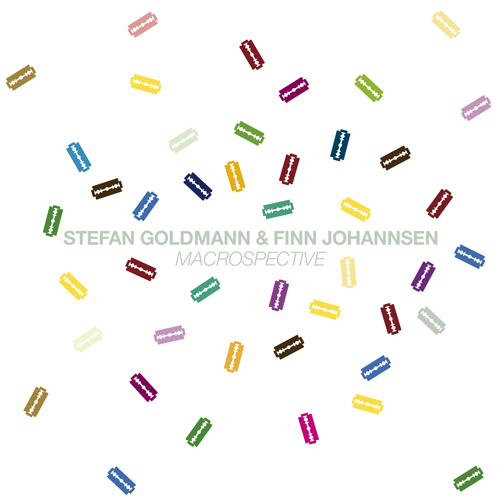 the macrospective double mix cd by stefan goldmann & finn johannsen is out now. featuring a selection from the macro catalogue, both cds will feature the same tracks, exposing the individual contribution of the dj to mixed music. the “vinyl only” mixes include tracks by macro artists elektro guzzi, raudive, peter kruder, santiago salazar, tuomi, patrick cowley & jorge socarras and stefan goldmann, as well as remixes by ricardo villalobos, kink, pépé bradock and oni ayhun. the original site of the cover shot for The Maze 12″ has been reworked by an unknown artist. the soviet troops sculptured in the original bronze relief have now been superimposed by superman, santa claus, robin, the joker, captain america, ronald mcdonald etc. so far remix plans for The Maze have not been announced. 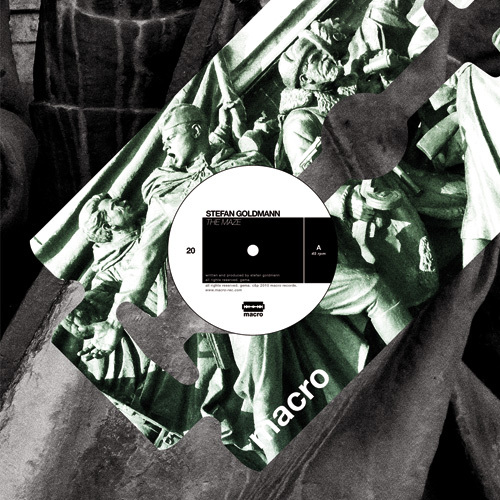 Macro will release Stefan Goldmann’s first ever double 12″ vinyl. Featuring a set of 144 locked grooves, it has been specifically produced for this format. This loop toolkit breaks out of the limitation of one 4/4 cycle and brings unique possiblities to create complex polyrhythms just with two decks and a mixer. 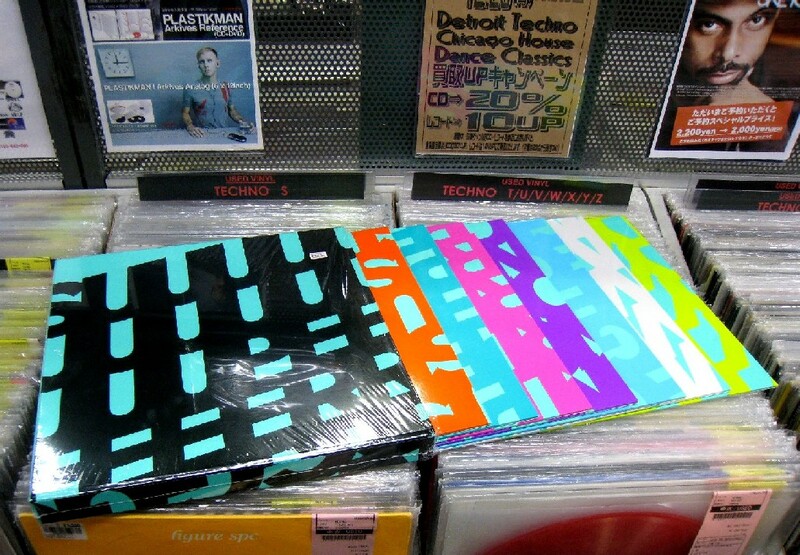 One record contains loops in 4/4, the other in 3/4 (employing the time differences of the rotation rates 33 and 45 rpm). In the mix, they sum up to an extended cycle of 3x 4/4 or 4x 3/4 and enable building complex “3 over 4” polyrhythms (“Hemiolas”). In addition, sides A and C contain 6 full-length new tracks. “The Grand Hemiola” is a take on the infinite possibilities of rhythmic layering. Percussion-heavy, focussed on clashing metres, deeply exploring the sound set – from the orchestral “Grand Hemiola”, to the triplet-feel of “Megi’s Waltz”, from the 11/8 pattern of “Double Hendecagon” to the anti-loops of “Away From The Flock”. perlon releases les augures exclusively as part of the 7×12″ box set “superlongevity 5”. limited & numbered edition of 1000 (sold out). a double mix cd including a blended version of the track is available regularly. released september 2010. “the maze” was voted into the “track of the year” poll by the readers of groove magazine. coincidentally, the subject of the cover art work also made international headlines in june 2011.
after tapeworm released stefan goldmann’s haven’t i seen you before and fennesz‘s szampler cassettes earlier this year, both artists are teamed up in this 60 minute rework of the szampler album. while szampler was a journey through christian fennesz’s own sample collection, stefan goldmann structured his own sound archive around the layout of szampler, replacing its entire content sound by sound. the result is a dialogue of the sonic atoms that built the works of both artists and a first ever glimpse behind the curtains – the full anatomy of sound, more revealing than any “how it was done” interview. it was released on cassette in november 2010. sold out. 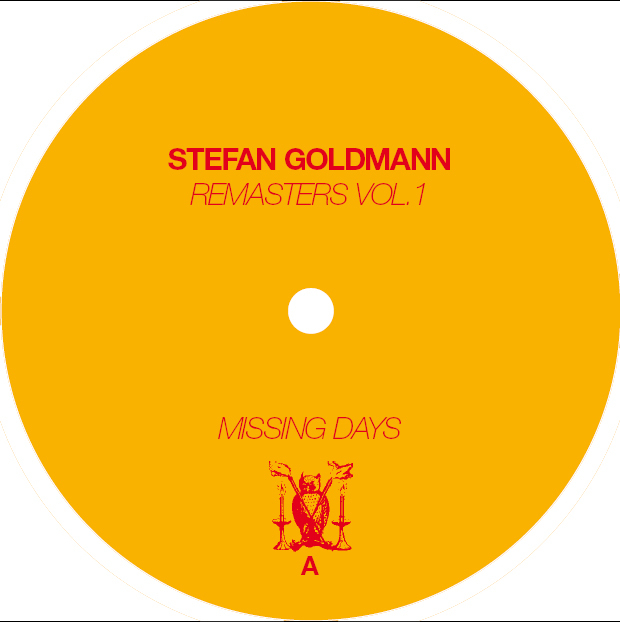 the rights to all of stefan goldmann’s early releases for the labels classic, ovum, innervisions, mff and front room are back home. for all licensing inquiries regarding these catalogues, please use the management contact on this page. the victoriaville label will start a release series of remastered SG classics in november 2010.
so far, missing days and that ghost from stefan goldmann’s classic recordings debut ep, his first simitli single and his ovum release shimmer ep have been re-released as remasters vol.1, 2 and 3 respectively. in addition a series of 3 eps titled emptying the vaults presents unreleased material produced between 2000 and 2004.